This was the first trip for a Youth Group that OnePlusGod Ministries had put together for a church, and we are so grateful to our Father to say that it was a true blessing! 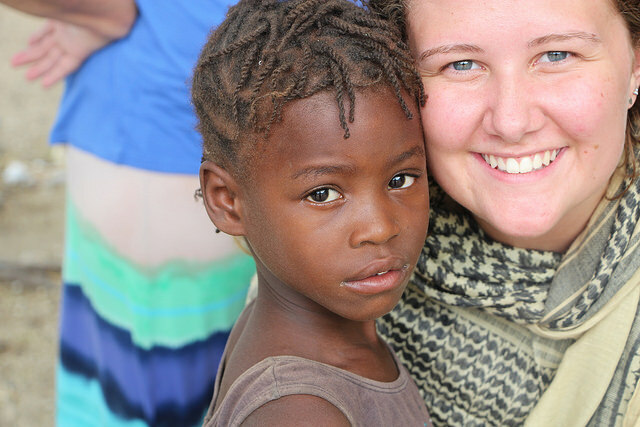 The youth were encouraged by how joyful and content children of God can be in the midst of extreme poverty, while at the same time challenged with their own blessings and how to use what they have to God’s glory. 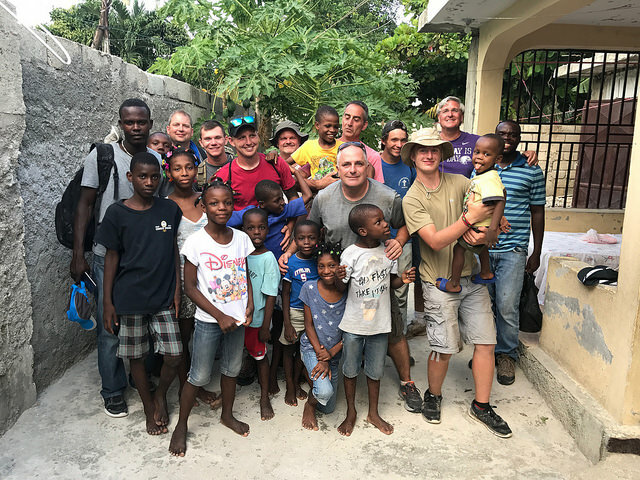 They enjoyed the many opportunities they had to pray with the people of Haiti, share with them, feed and play with the kids, sharing through the “Lost son” skit, give Bibles to people, and worship together—they all experienced tremendous spiritual growth! 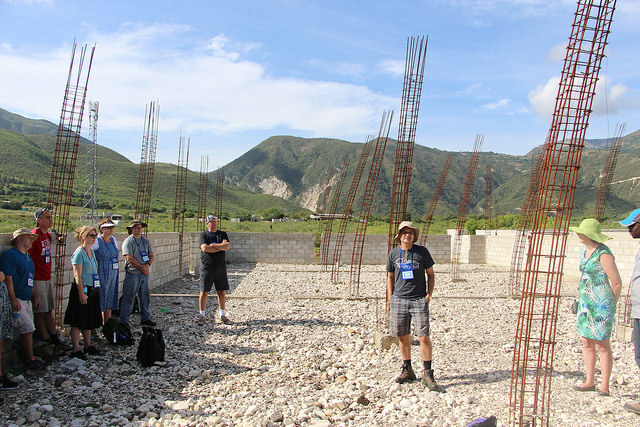 At the same time they also raised some funds and continued alongside their Haitian brothers the building of a church and a school on top of a beautiful mountain in “Mango tree village”—we’re now just about at roof level…so exciting! And not only this…they also got so moved by the need of pastors and LIFT Kids team members, living either in the heartbreaking conditions of Karade (one of the remaining tent cities after the earth quake) or having half-built homes, that they pledged to make a difference to these leaders’ lives too by starting to fundraise for them! It was interesting to see how both adults and youth had so much fun and growth together, as many of the parents joined their kids for this trip—seeing families in missions and worship together continues to be a beautiful sight! 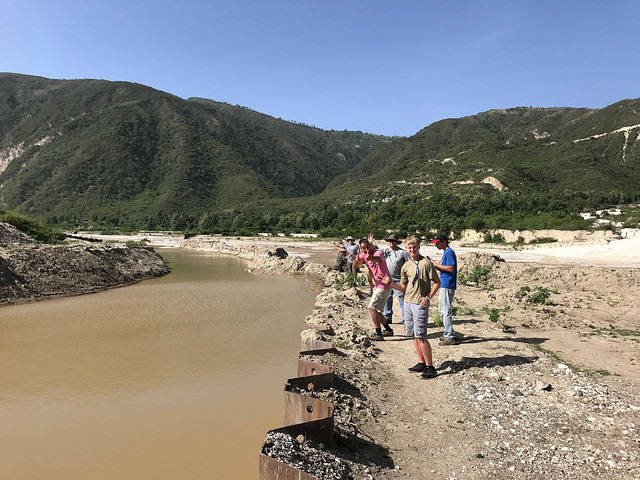 OnePlusGod Ministries is so grateful that LifeSpring Church in Harrison, Ohio, gave us the opportunity to facilitate this youth short-term missions trip for them! May God multiply the work that was done and let it bear much fruit to His glory!